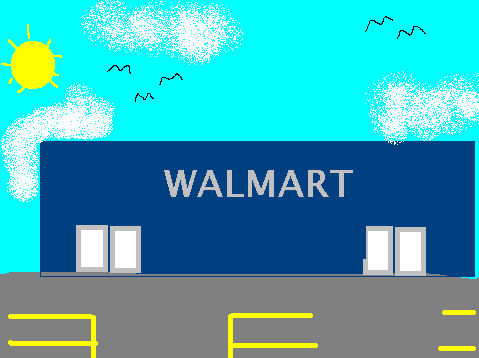 Twas the year 2006 and there were many a Walmart about. People loved Walmart with all their hearts. They could get great bargains at the Walmart, especially on Sunday afternoons when they have the free samples out.